Debut Date 18 Sep 1959. Pitcher 3 Years. Served in Korea for the U S military. 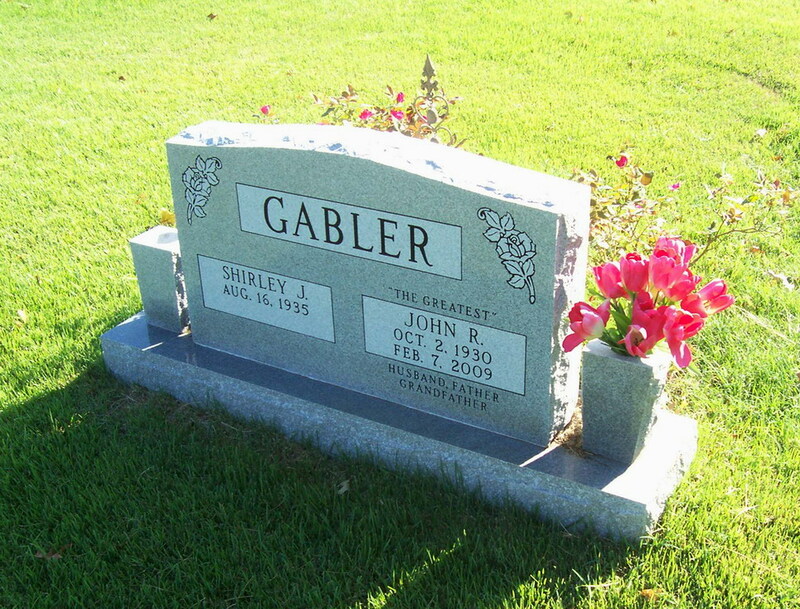 He worked with his father and brother at Gabler's Nursery in the suburban Kansas City area. Last Updated 8 Mar 2013.